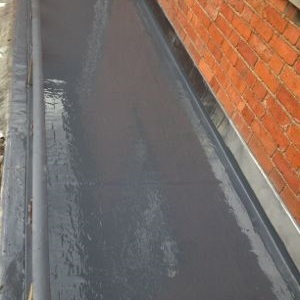 Replace existing felt balcony with GRP fibreglass. Lead flashings to the abutment walls and one the conservatory. Completed in 2 days.